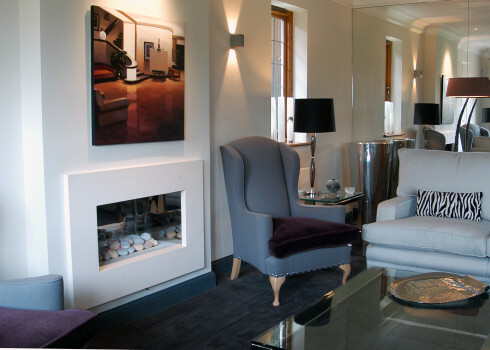 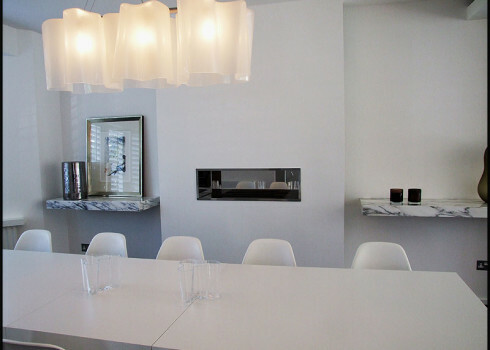 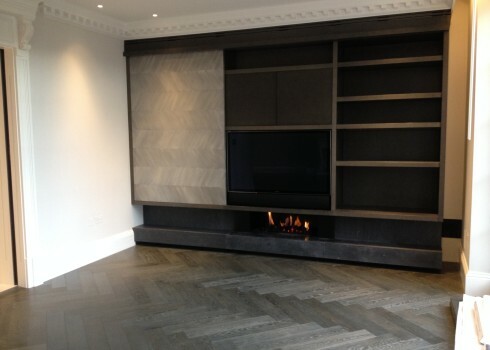 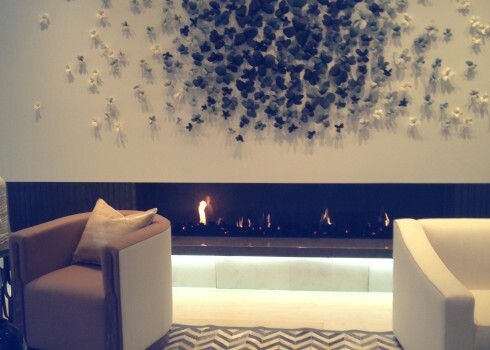 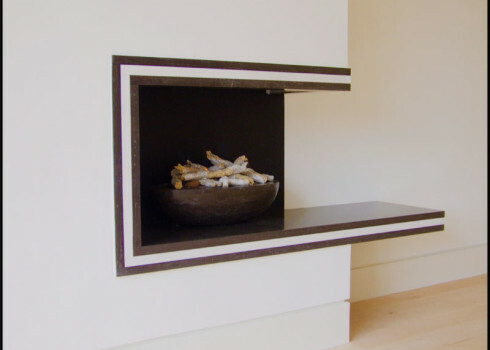 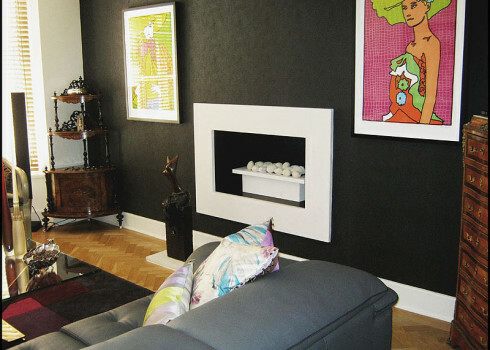 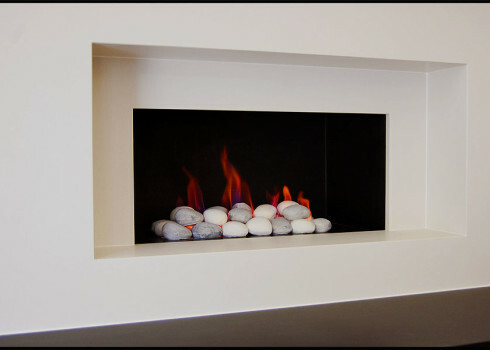 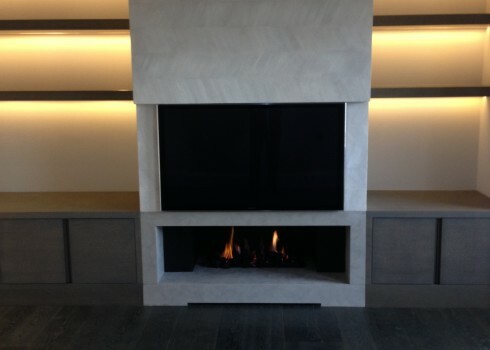 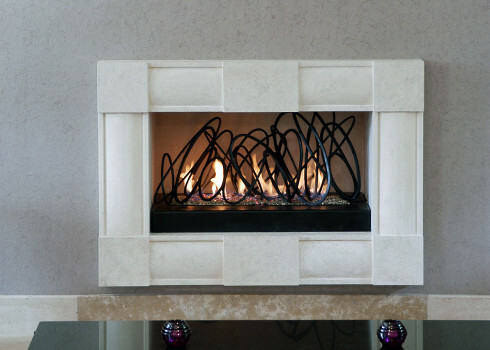 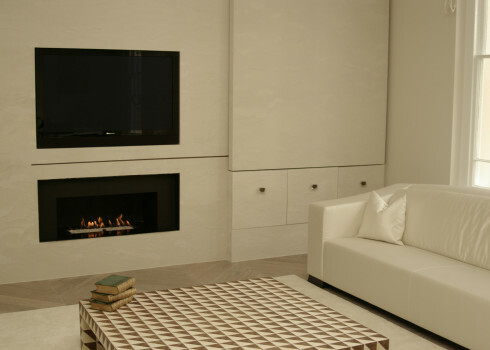 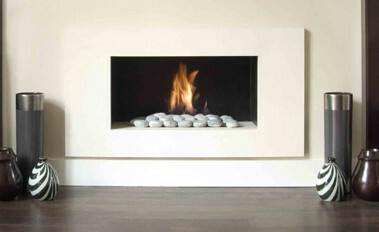 If you are looking for something modern, then a hole-in-the-wall fireplace may be right for you. 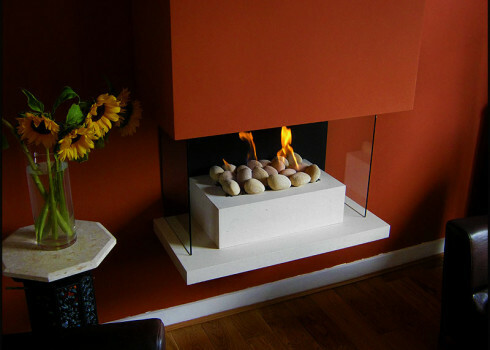 This is a bespoke product, available in a number of materials. 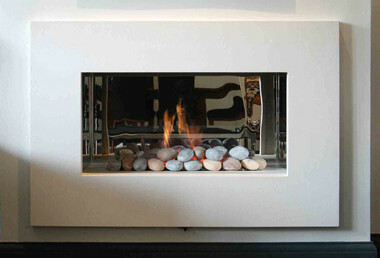 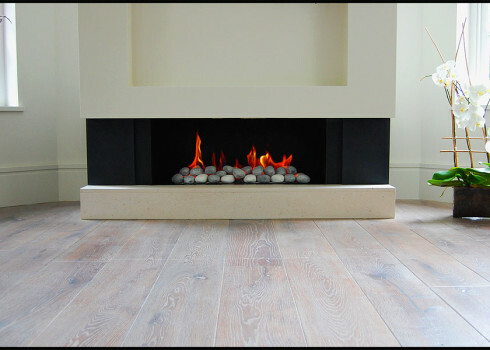 They can be supplied with artificial coals, pebbles or logs. 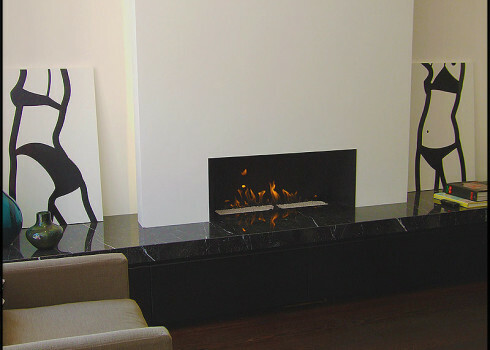 Alternatively your hole-in-the-wall fireplace can house a unique sculpture produced by a local artist.